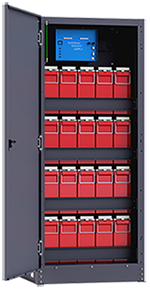 Removable side panels for simple cable management between strings and additional cost savings in paralleled installations. 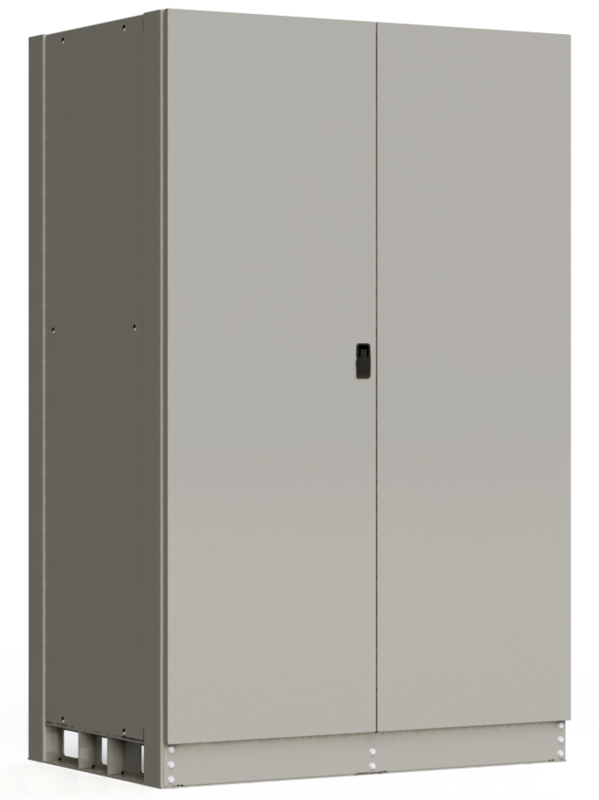 Front and rear access for standard pallet jack. 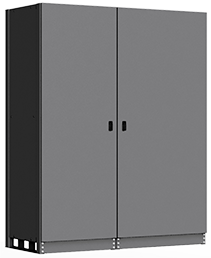 Acid resistant powder coat finish using a six stage immersion pretreatment process. 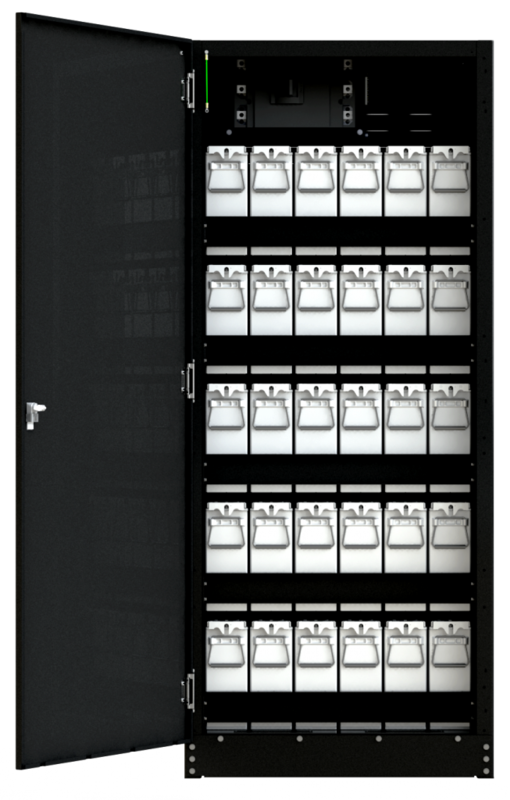 Specifically designed for Group 4D jars. 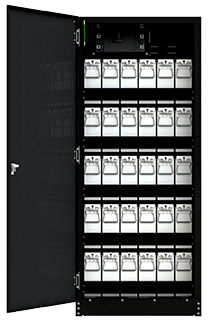 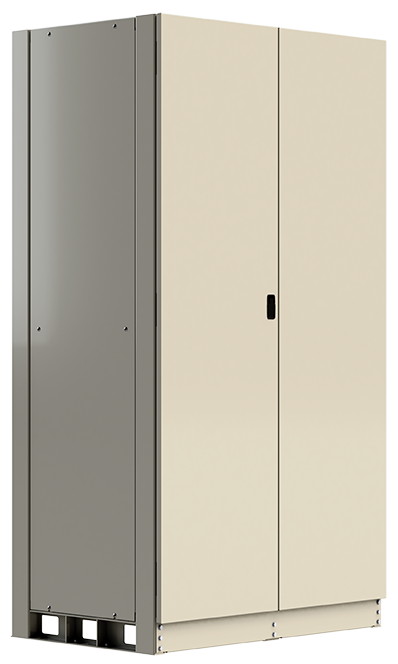 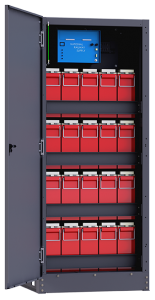 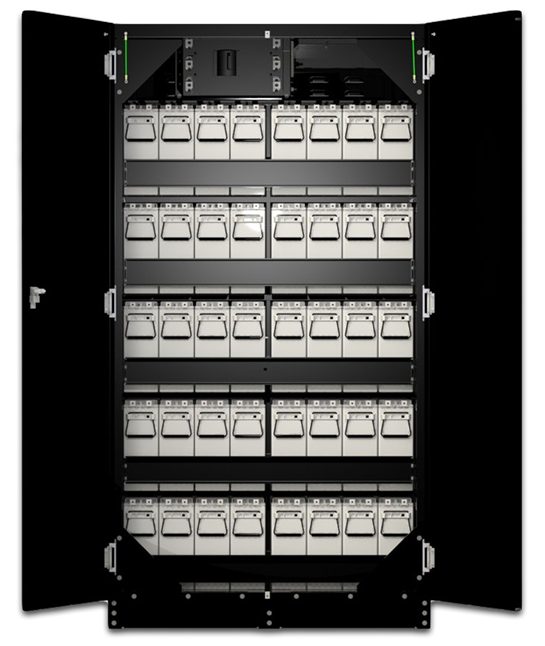 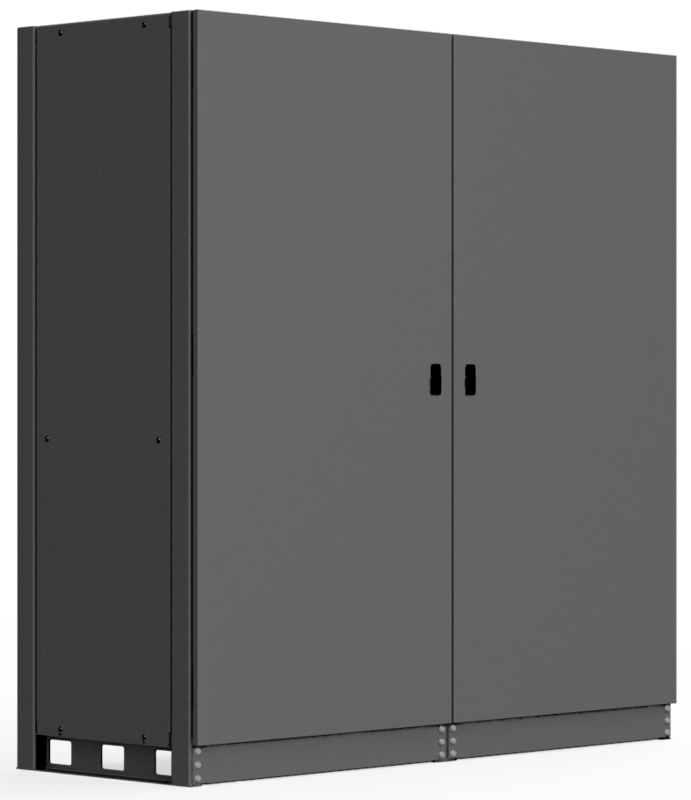 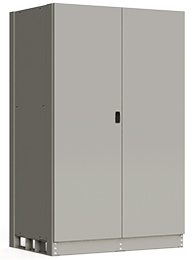 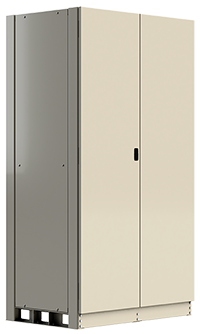 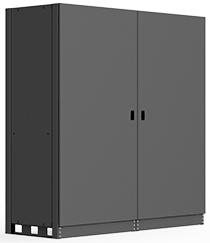 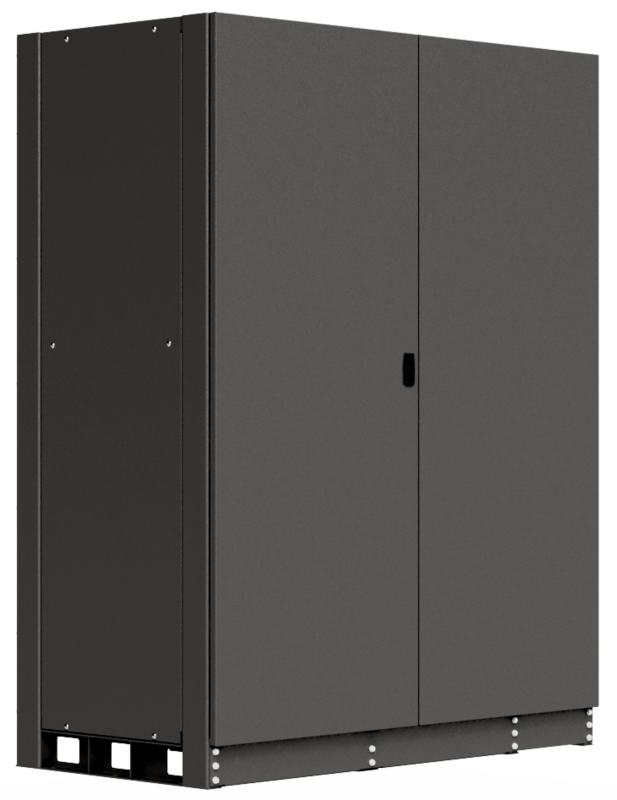 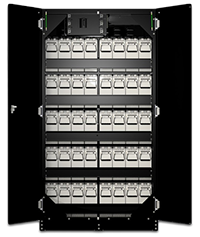 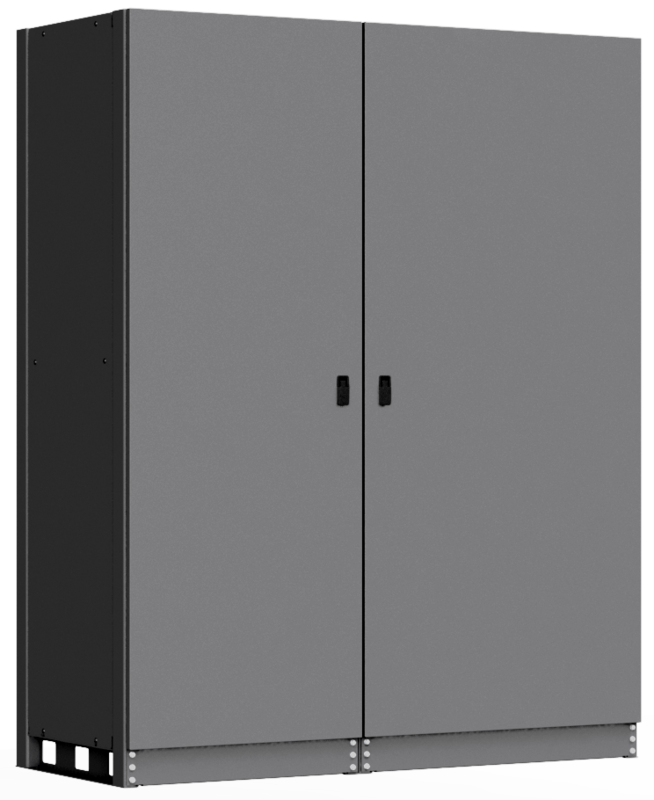 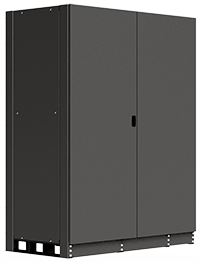 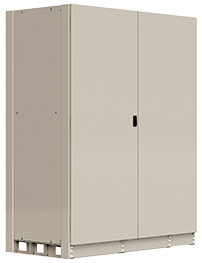 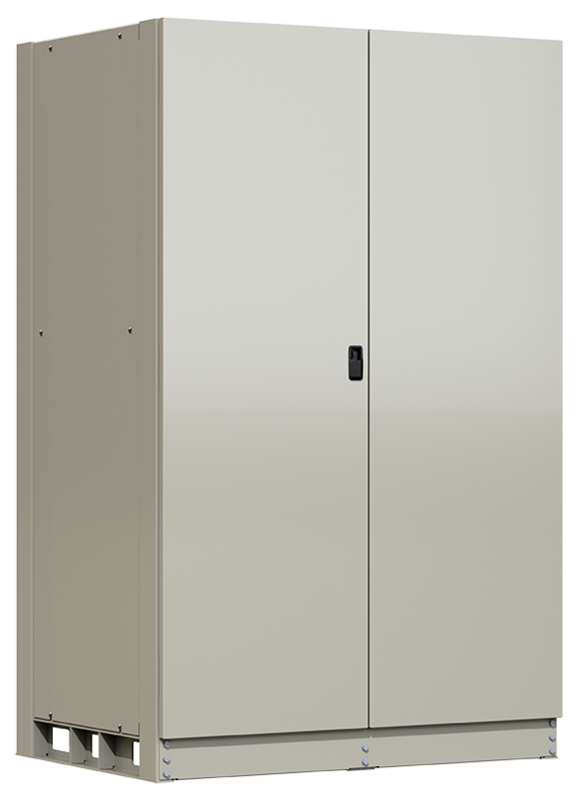 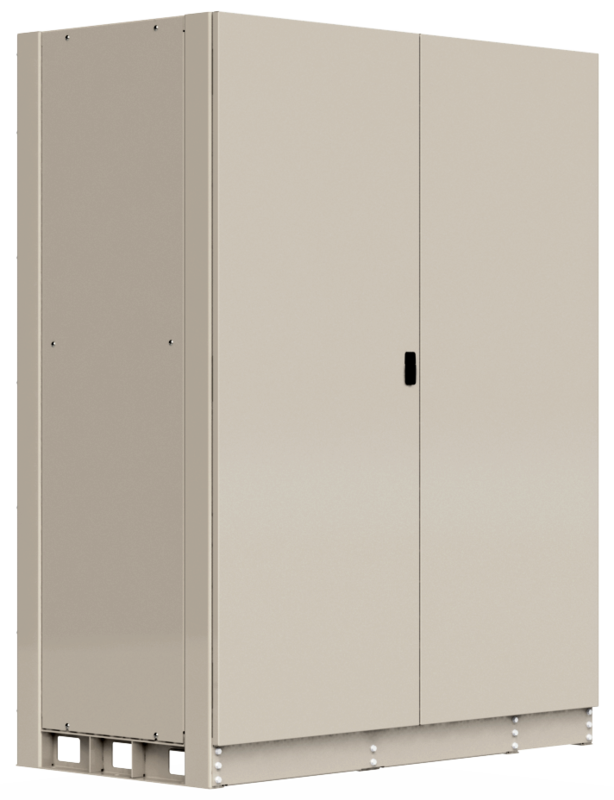 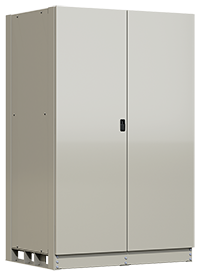 Cabinets can be configured to house a wide range of voltages.